During my sixth-grade choir tour, I became quite skilled at braiding hair. Our uniform at the time consisted of a navy blazer, a pleated red plaid skirt (shudder), and loafers (the patent kind from Macy's, not the Alexa Chung kind), while our beauty uniform was composed of a bare, natural face and two tight, perfect french braids. Nowadays, I wouldn’t be surprised to see Rihanna walking down the street sporting this beauty look, which just goes to show that after-school choirs are totally cool and should be treated as such. As we were bussed from one choral festival to another, the girls would gossip and braid each other’s hair—not out of some weird (false?) notion of femininity but rather out of necessity. If our French braids weren’t perfect, we’d be chided—and our chances of winning first place would decrease (it made sense at the time). It wasn’t until much later that I realized the deftness I had acquired during this formative period had not translated to my own head of hair. French-braiding someone else’s strands was easy; French-braiding my own hair was near impossible, as I found out one frustrating evening in high school. I settled for my lazy-girl low side braid instead, and bid my French-braiding days adieu. I flashed back to this a few weeks ago when gathering quotes from hairstylists for a story. All of the tips were smart and nifty, but I couldn’t help but wonder (not to get all Carrie Bradshaw): Could tricks and lessons learned from doing other people’s hair really be applied to someone who is trying to do their own? After all, adding bendy waves to someone else’s hair requires a completely different technique than adding them to your own (as does pretty much every type of hairstyle, from buns to braids). Thus, I took it upon myself to ask some top hairstylists (with really good hair, I might add) to share the styling tricks and products they actually use on themselves. Which braided hairstyle is actually doable when you only have two hands and a very limited view of the back of your head? How do you dry and style your own bangs without looking like an '80s pageant girl? You’ll find all of these answers and more ahead. 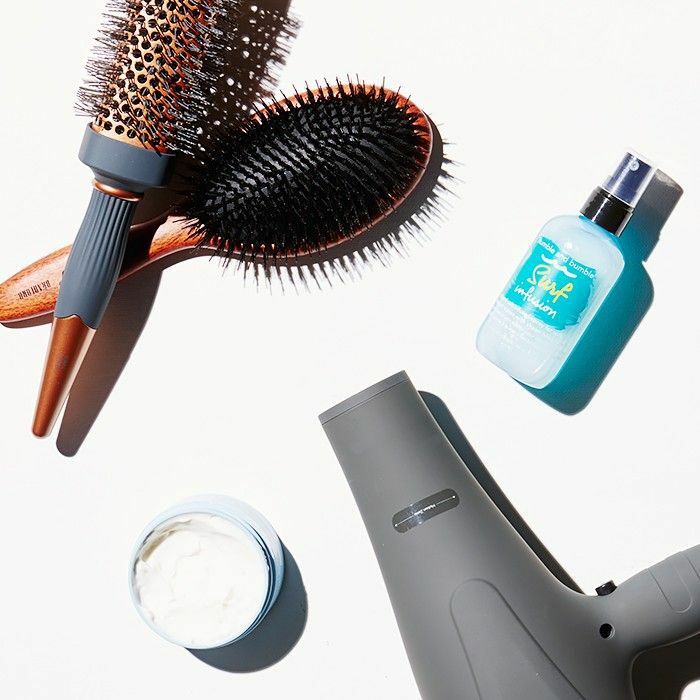 Keep scrolling for seven styling tricks top hairstylists use on themselves—then apply them to your own hair. On days when humidity levels are through the roof (and so is the volume of your hair), try this pro tip from hairstylist Charlie Taylor of Honey Artists. 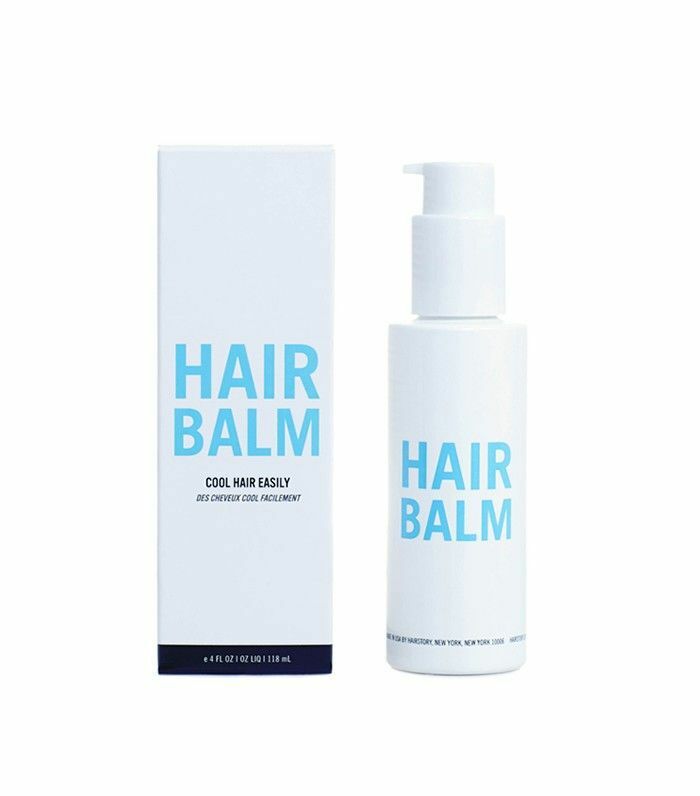 "To avoid (poofy), greasy hair on humid days, I spray a ton of dry shampoo onto my roots before I put a hat on," she reveals. "Then, when I get to where I'm going, [I remove my hat] and my hair isn’t too greasy." She swears by Living Proof’s Perfect Hair Day Dry Shampoo ($22) because it’s the "best anti-humectant." 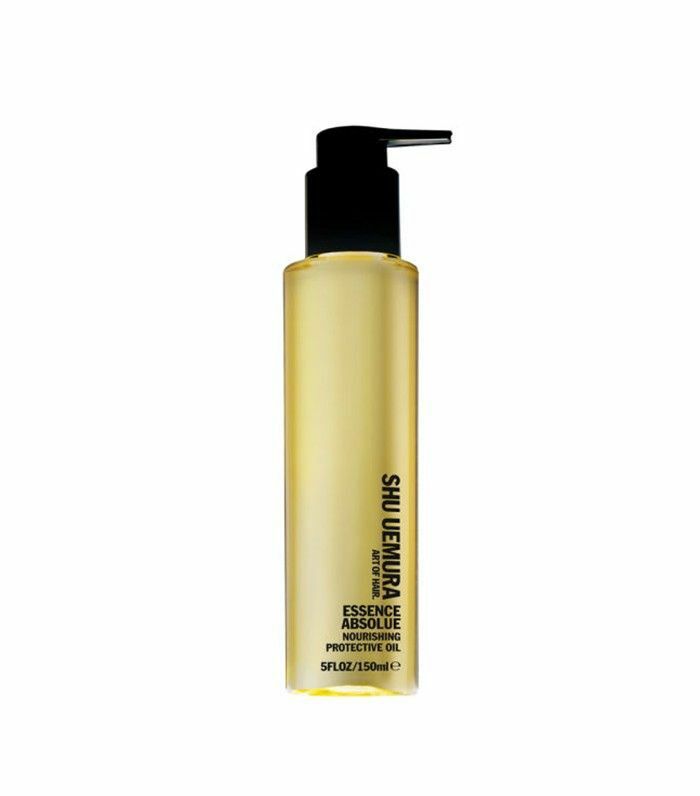 Want soft, silky hair-commercial strands? Do as hairstylist Halli Bivona from John Barrett salon in NYC does and give yourself a DIY oil treatment. “I use Shu Uemura Essence Absolue ($69), which is a light camellia oil that packs a punch in hydration,” she says. 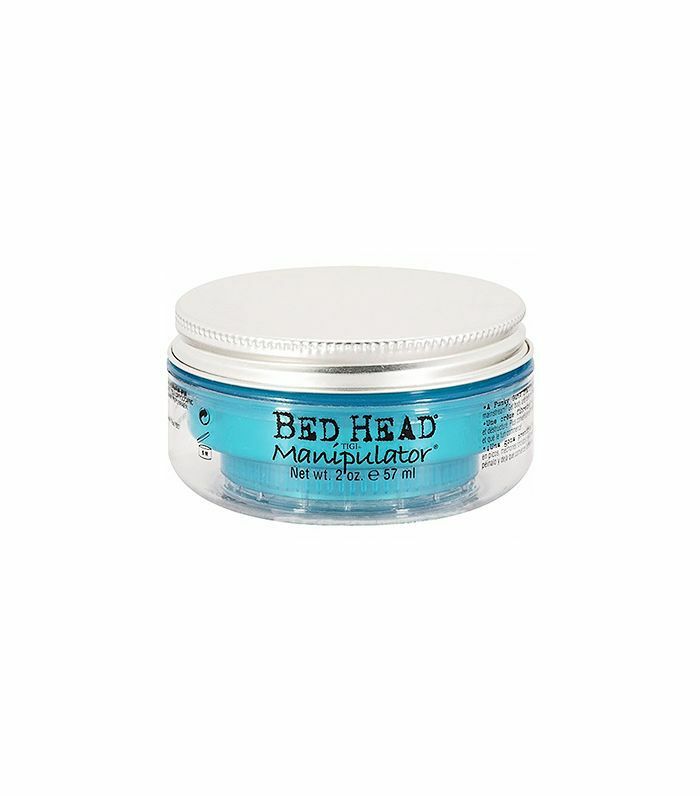 “I use a generous amount, about two to three pumps, on my dry hair, focusing on any areas where it feels driest.” After applying it through her strands, she waits for her water to heat up (around five minutes or so, but if your strands are super thirsty, feel free to leave it in for up to 15 minutes). Ursula Stephen is Rihanna’s trusted hairstylist, and she also happens to posses the chicest sleek pixie of her own. Her secret to keeping her hair as low maintenance as possible? "I relax my hair so it stays sleek around the sides and the back," she tells us. In terms of styling, she reaches for a silk scarf, then her signature product cocktail: Motions Hair and Scalp Daily Moisturizing Hairdressing ($4), olive or vitamin E oil, and Bed Head Manipulator ($17). 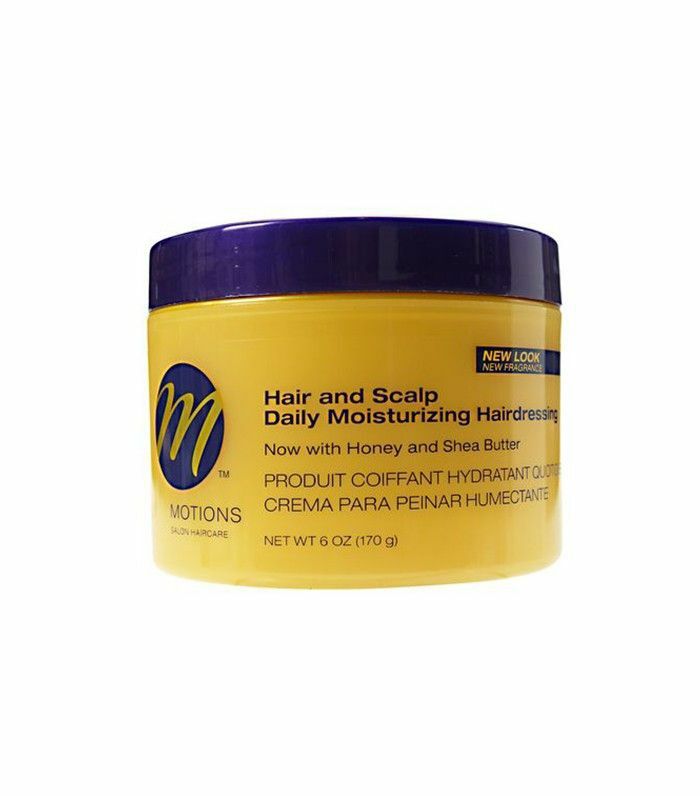 "I rub this mixture through my hair, brush the sides and back, then tie it with a silk scarf," she says. "I do my makeup. Then I remove the scarf and finger-comb. The result is everything!" The disheveled, windblown texture that seems to come naturally to only the French can be yours, too. 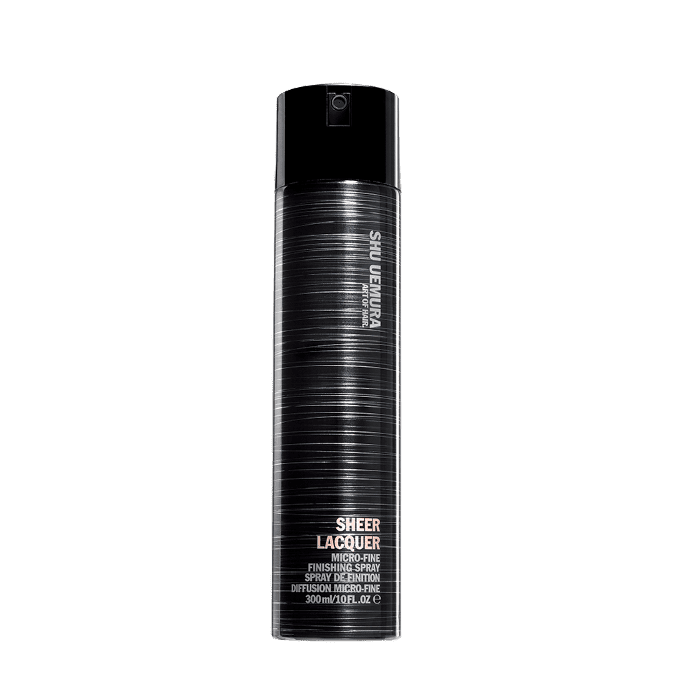 Taylor says she swears by Hairstory’s Déshabillé Undressed ($38), a lightweight spray that adds just the right amount of texture. "I apply it onto blow-dried hair to give it that French-girl cool," she says. "Then I wave certain sections with a curling iron in a random patter and piece it out to look like I rolled (perfectly) out of bed." Are bouncy blowouts more your thing? You can easily skip the actual blowout part and just fake it with a curling iron, at least according to Bivona, who uses this technique on her own strands. 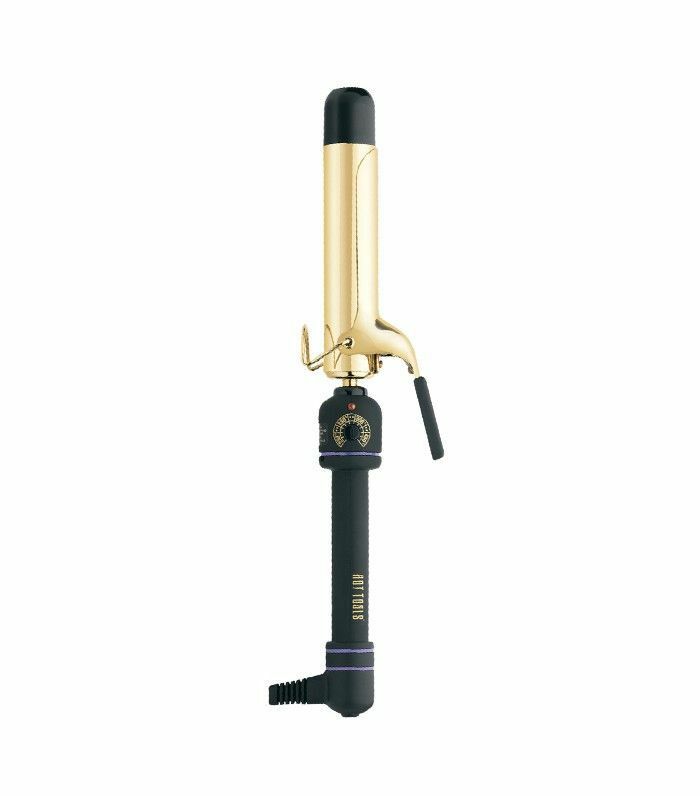 She says her naturally pin-straight hair look "a bit funky" in the morning (read: random kinks and creases), but instead of wetting it down and blowing it out from scratch, she reaches for her trusty one-and-a-quarter-inch curling iron for a bouncy blowout effect with minimal effort. Here’s how to do it: Split your hair down the middle, and divide it into four sections, two in the front and two at the back. Anyone who’s gotten bangs can attest to that fact that they’re both a blessing and a curse. On good days, you’ll resemble Jane Birkin; on bad days, Honey Boo Boo. Luckily, Taylor says she’s found an easy solution for anyone who’s growing theirs out. “I add a slight bend or wave to the front sections of my long bangs by rough-drying my hair with a towel, then adding balm, like Hairstory’s Hair Balm ($36), throughout my hair,” she says. Then, she tucks her bangs behind her ears and does her makeup. After that’s done, she shakes her hair out—her bangs will have a slight bend, which keeps them from falling in front of her eyes. Bivona is one of John Barrett salon’s braid specialists, which means her fingers can quickly weave braided masterpieces. But what’s her favorite simple yet attention-grabbing braid to create on herself? "I recently have been rocking a messy Heidi braid on the weekends and have been getting compliments left and right!” she tells us. To create the braid, just make a center part down the back of your head and braid the two sections starting by your ear. 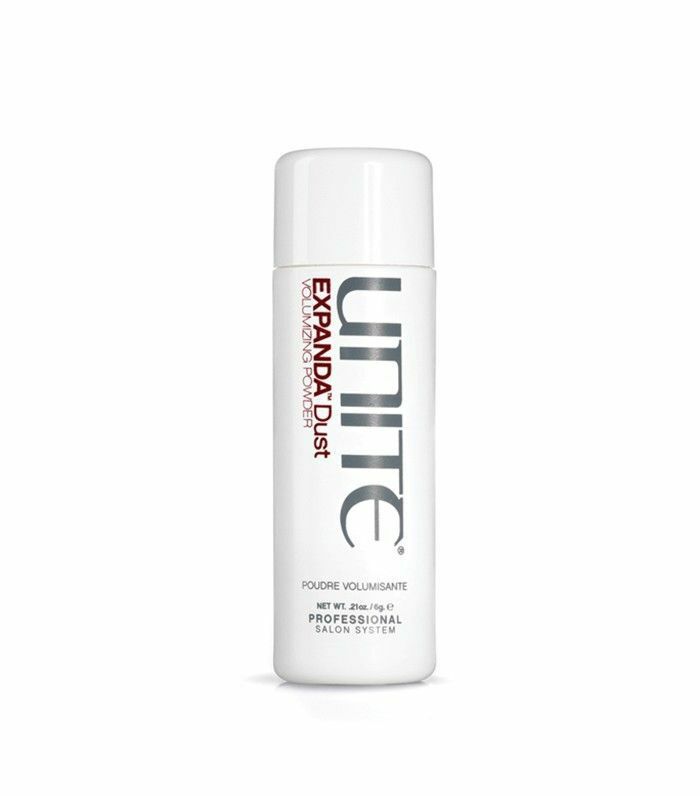 Tie the ends with a small clear elastic; then pull the sides of each braid apart slightly and muss them up (you can add a texturizing powder, like Unite’s Expanda Dust, to really fatten up your braid). “The messier, the better!" she says. "Then, take each braid and crisscross them over the top of your head and bobby pin them in place." Give a spritz of hair spray, and wait for the compliments to roll in.